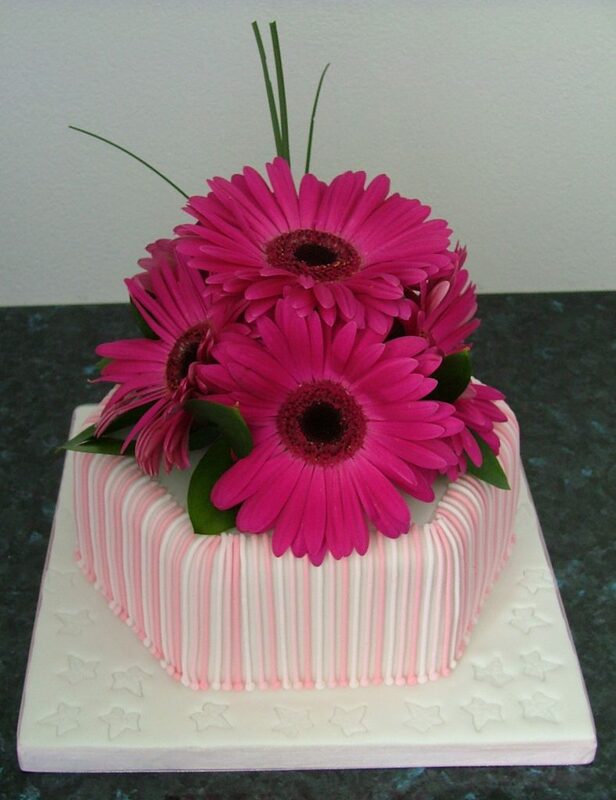 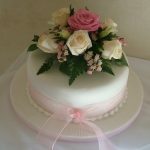 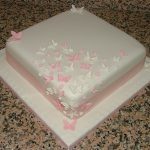 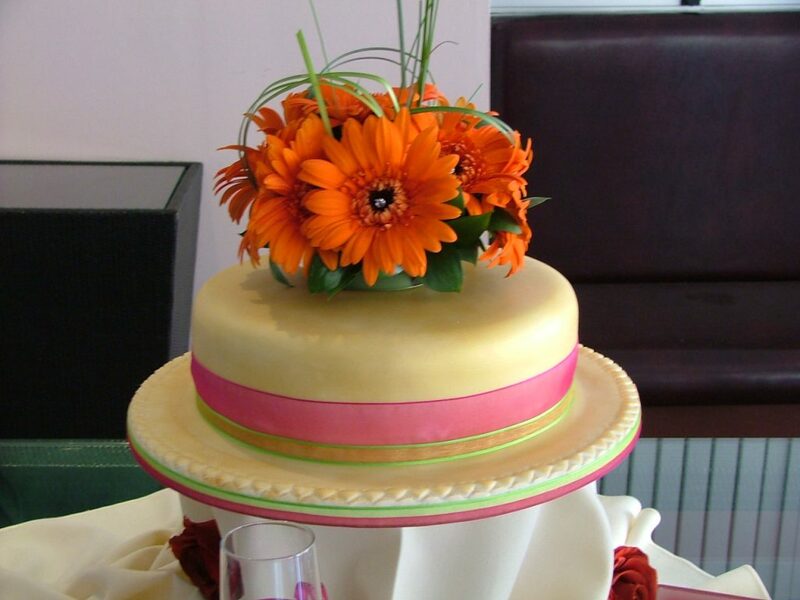 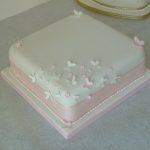 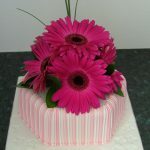 Wedding cakes of one tier are perfect for the most intimate of weddings. 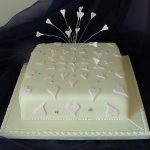 If your wedding party is close family or friends only then this is the ideal solution. 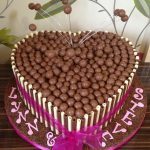 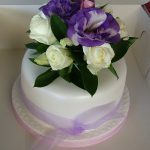 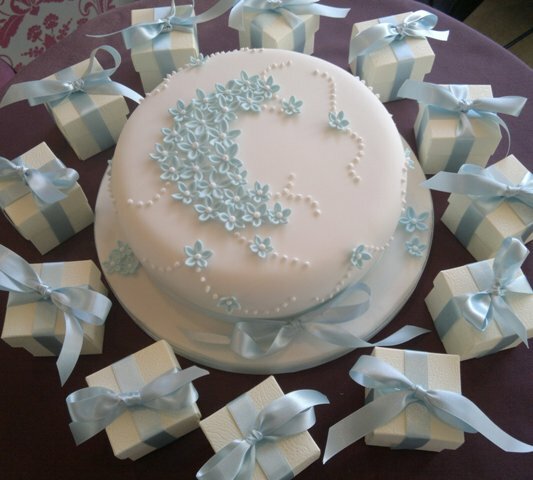 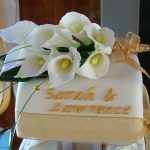 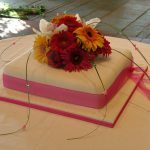 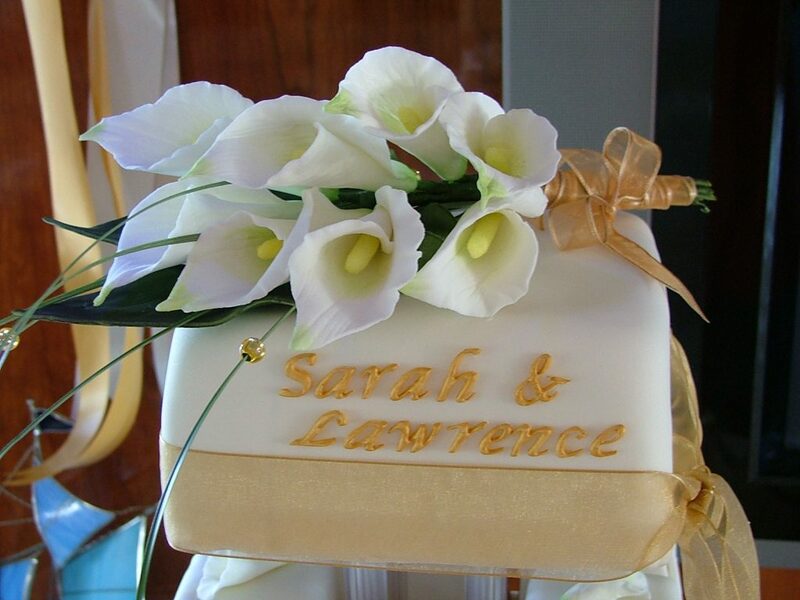 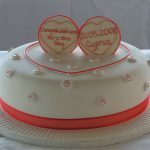 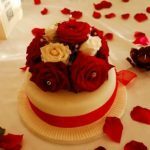 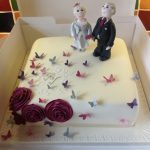 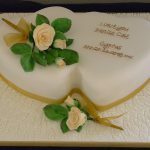 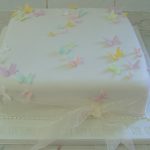 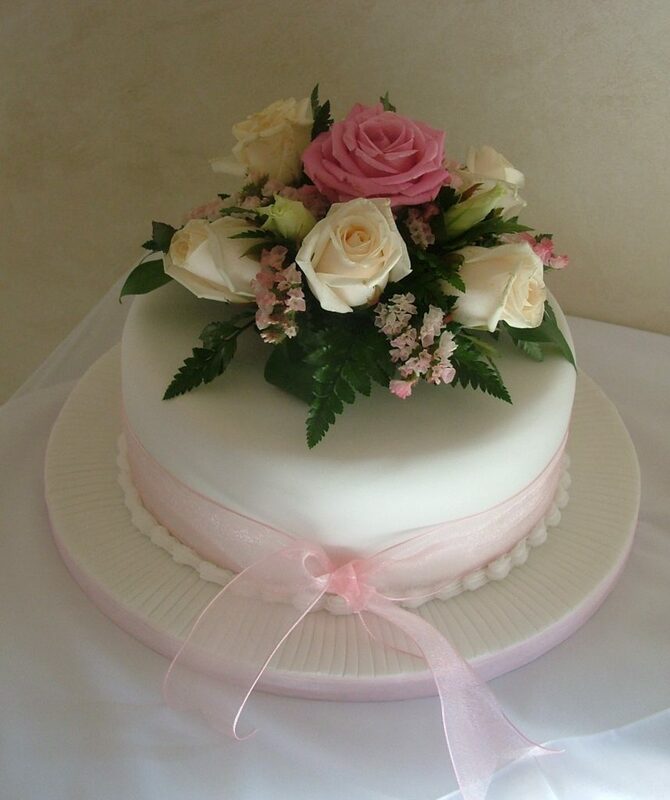 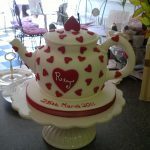 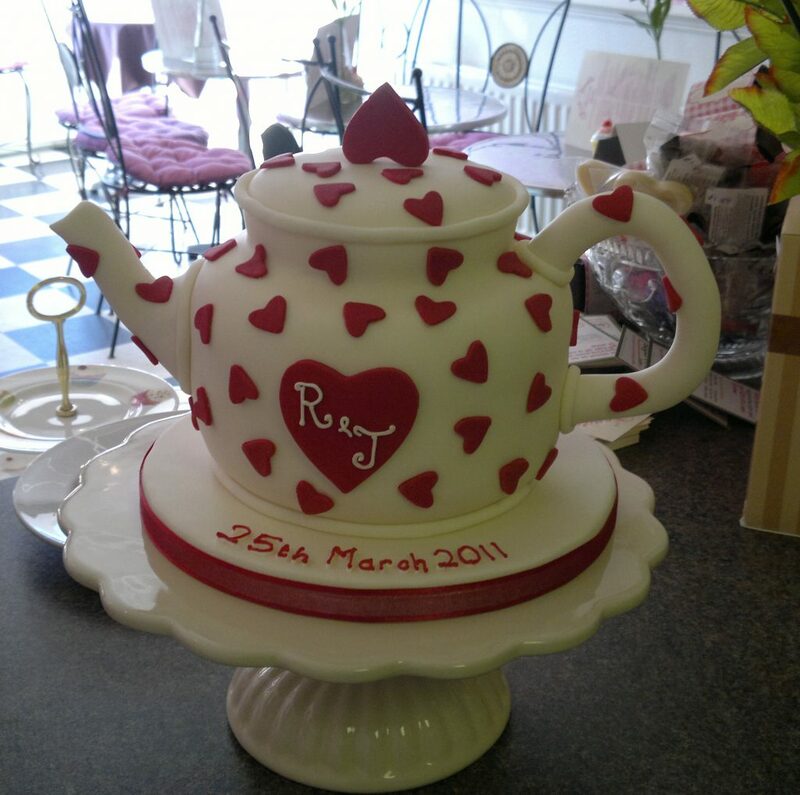 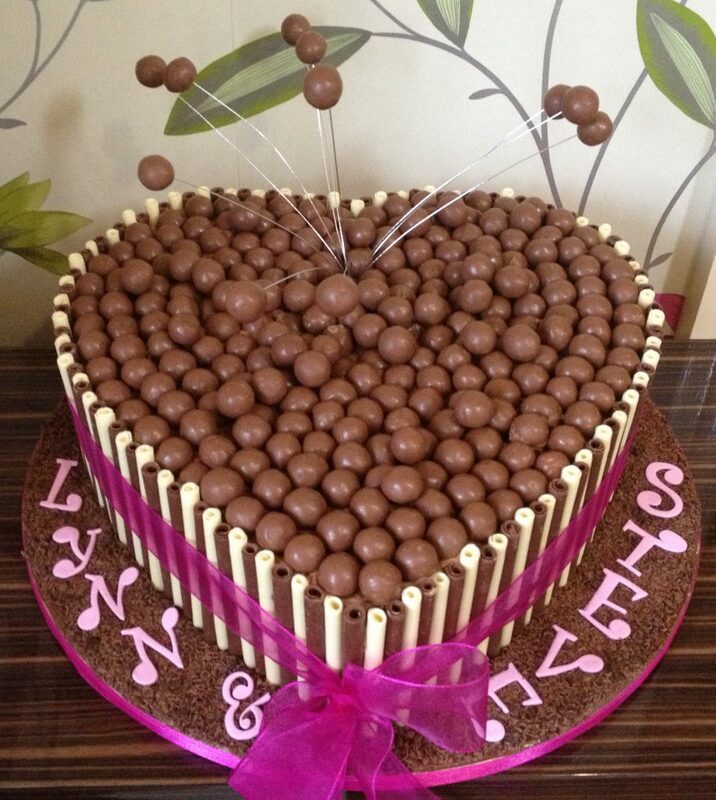 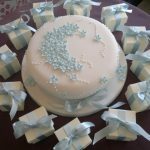 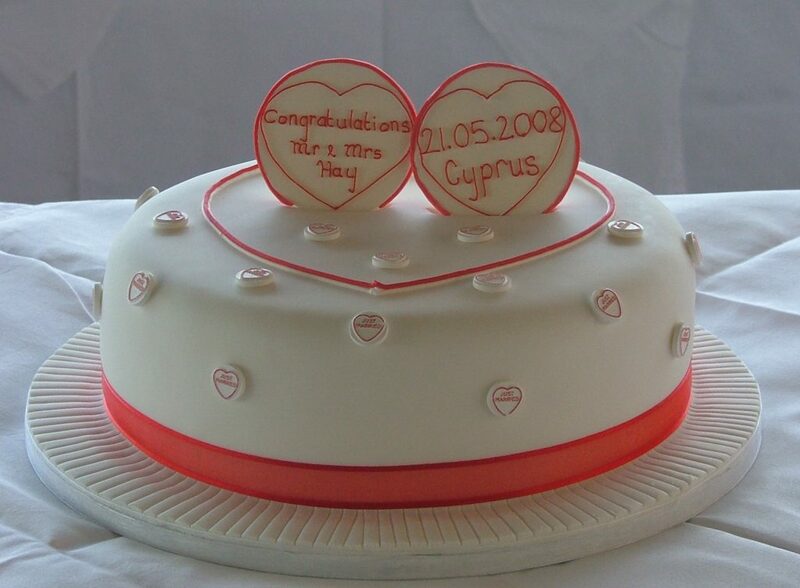 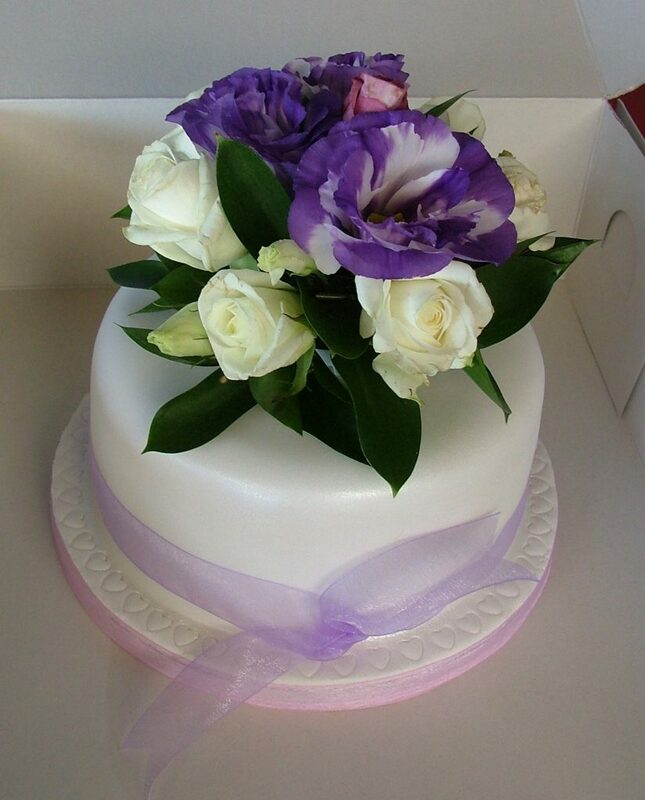 Beautiful wedding cakes are personally designed with you in mind, taking into consideration your themes for the day including colour scheme, style of wedding, flowers etc. 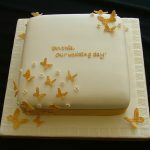 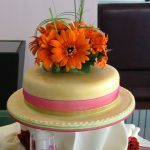 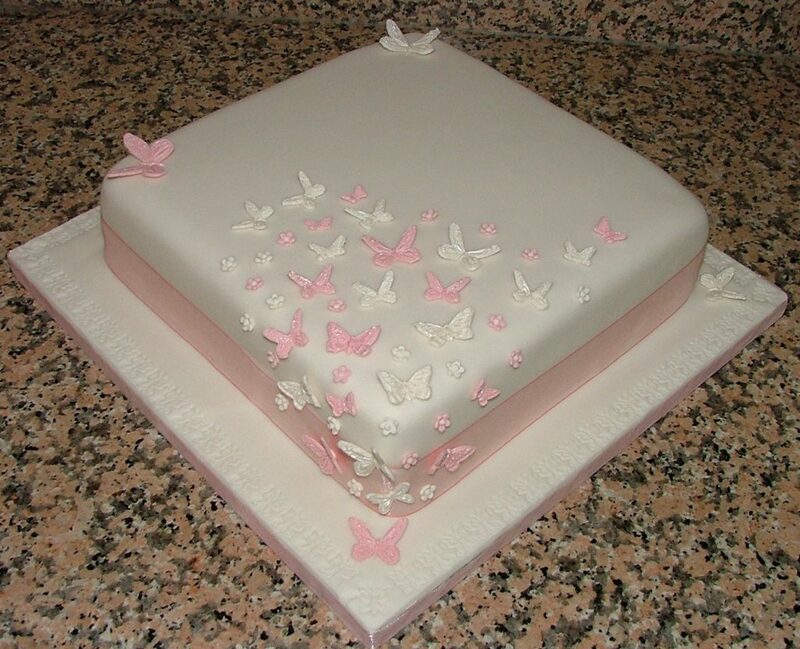 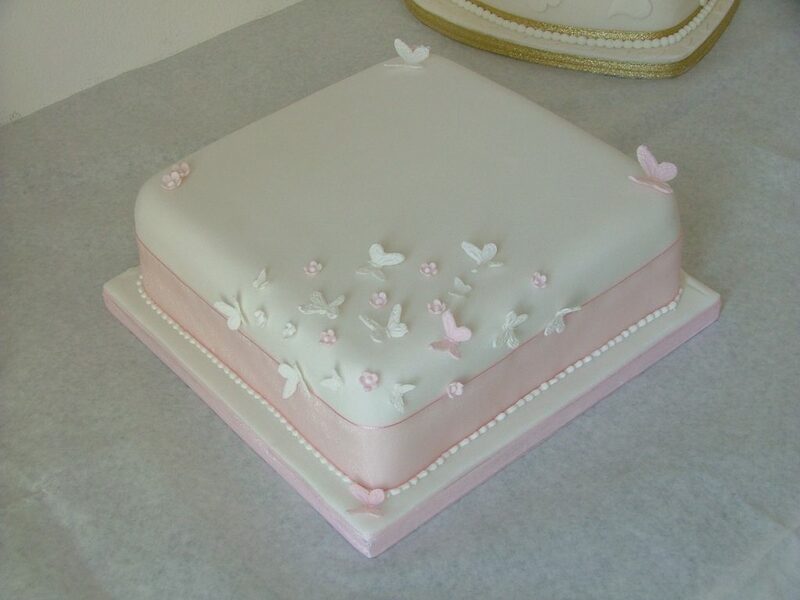 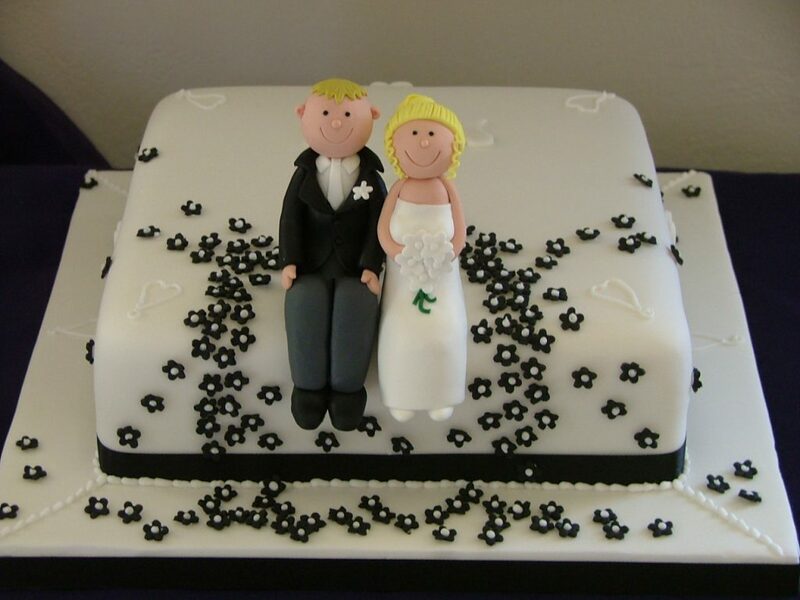 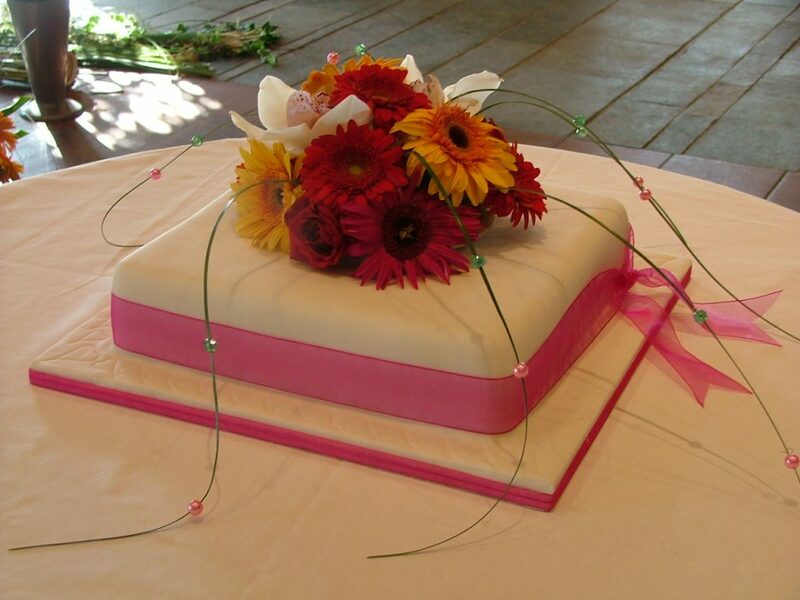 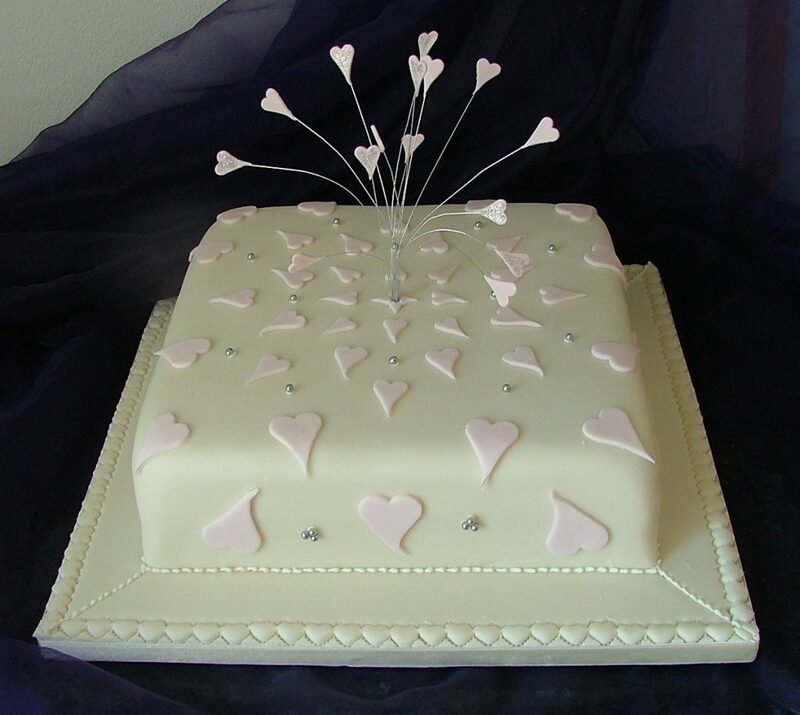 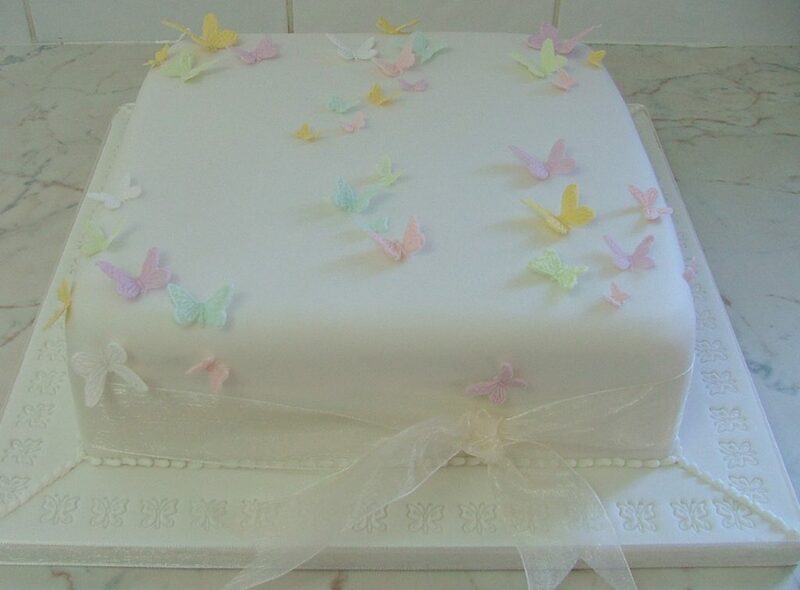 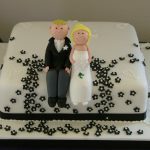 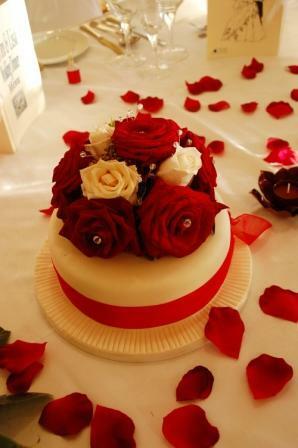 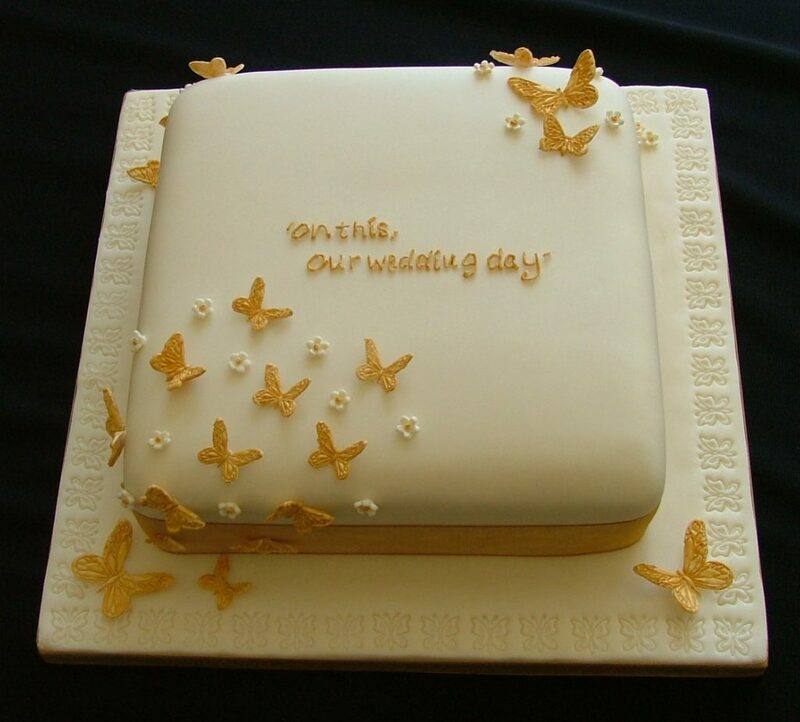 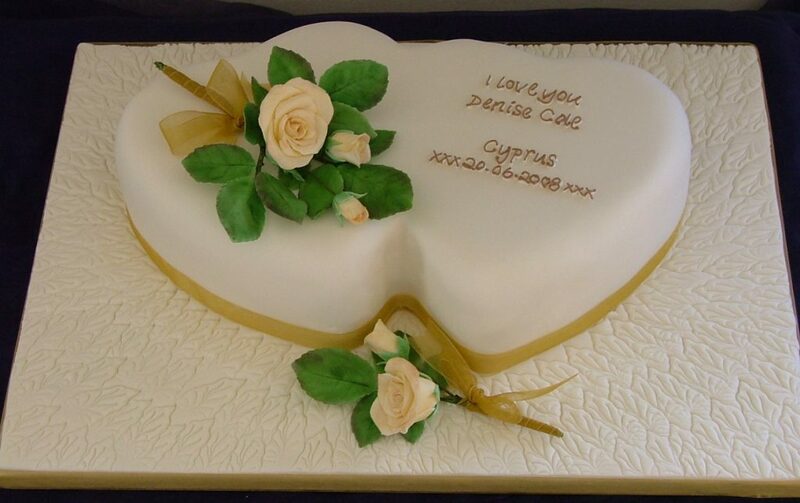 With so many styles and flavours to choose from your wedding cake is sure to be a one off piece of sugar art!